We’ve had our first entry for the Cats and Dogs competition, from Chris Preston with his Pz.Kpfw VI Tiger Ausf E – black C01 – III Abteilung of the ‘Grossdeutschland’ Division, Kharkov area 1943. Amazingly this is made from the old Airfix kit. Very nice Chris, the paint job and weathering are very good indeed fella. Just shows what can be made from these golden oldies. Many, many thanks Paul. I know that there are better out there & hope they will enter the competition. 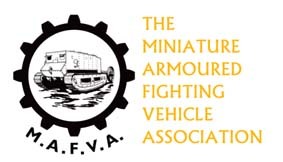 I’m taking it to the Cosford show on Sun 7th April & hope one of the MAFVA stands will allow me to put in on their table.